© 2016, MBDC. All rights reserved. 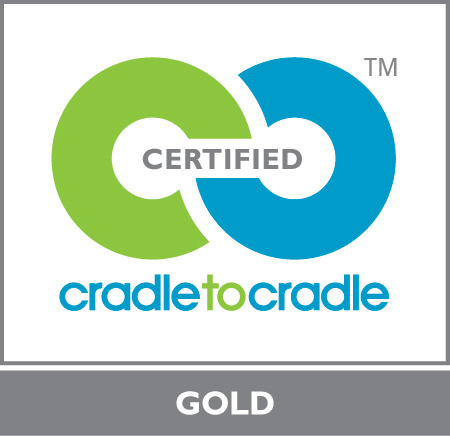 Cradle to Cradle® and C2C® are registered trademarks of MBDC, LLC. The Cradle to Cradle® image mark and word marks can only be used by MBDC or under written license from MBDC in reference to Cradle to Cradle® services (including business consulting, architectural and engineering consulting, and educational services). These marks should not be used to refer to a Cradle to Cradle Certified™ product. 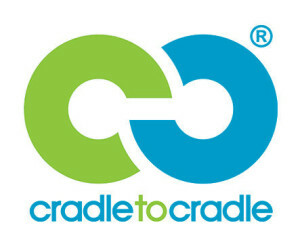 Cradle to Cradle Certified™ is a trademark licensed by the Cradle to Cradle Products Innovation institute. When you sign up for our newsletter, you will receive updates about Cradle to Cradle® & Upcycle workshops, events and much more!